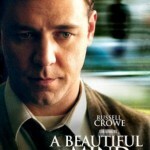 4-time Oscar winner A Beautiful Mind will be released on Blu-ray Disc from Universal next year on January 25, 2011. 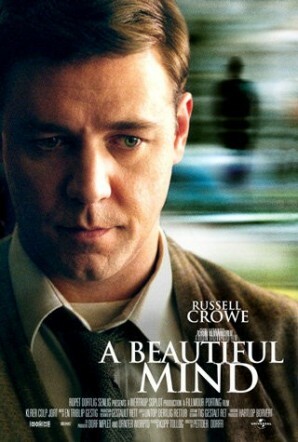 Directed by Ron Howard, and starring Russell Crowe, A Beautiful Mind is based on the life of John Forbes Nash, Jr., a Nobel Laureate in Economics and paranoid schizophrenic. The film was released to theaters in December, 2001, and also stars Ed Harris as William Parcher, Jennifer Connelly as Alicia Nash, and Christopher Plummer as Dr. Rosen who treats Nash for his illness. The movie was structured on the biography of John Forbes Nash, Jr. written by Sylvia Nasar.